And, if you are getting a credit card for the first time, make sure you shop round, try to get the one that gives you some kind of reward. Look for the one that you will get the most out of, matching your spending pattern. For example, if you shop lot at a particular store, they might have a credit card that gives you lots of bonus point everytime you shop there. 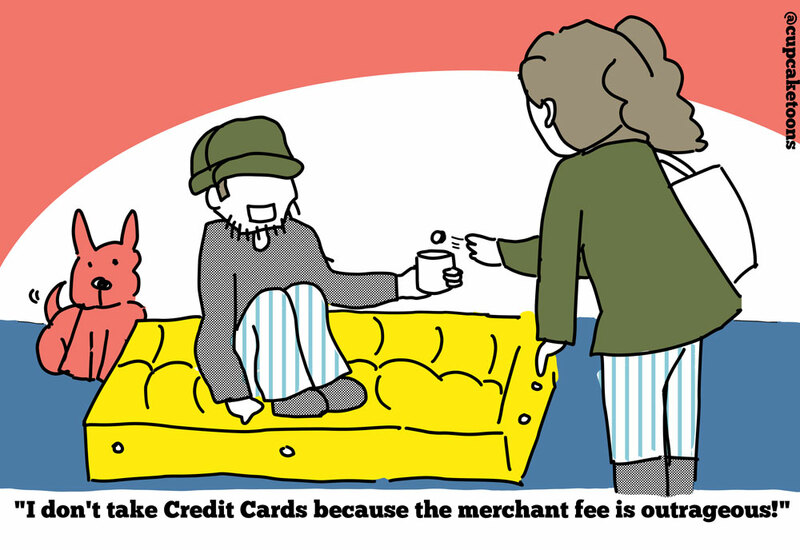 If you are a merchant, you will get charged merchants transaction fees. 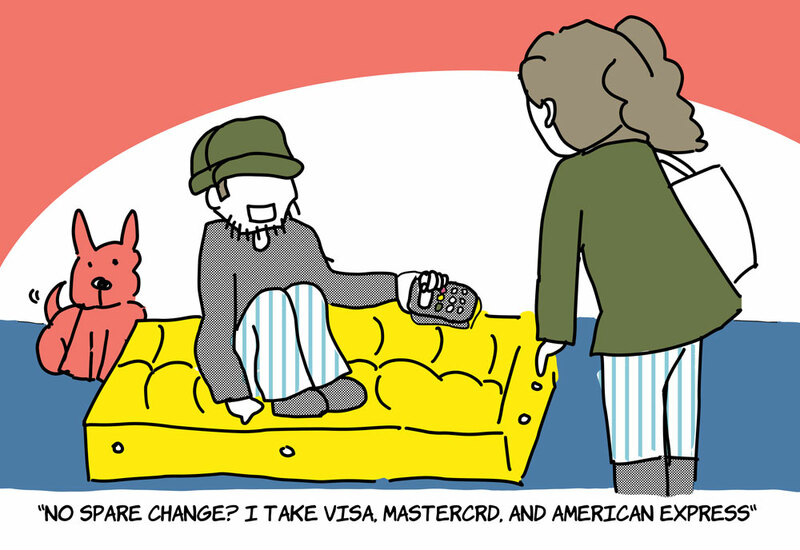 Walmart recently stopped accepting Visa because the fees are too high. 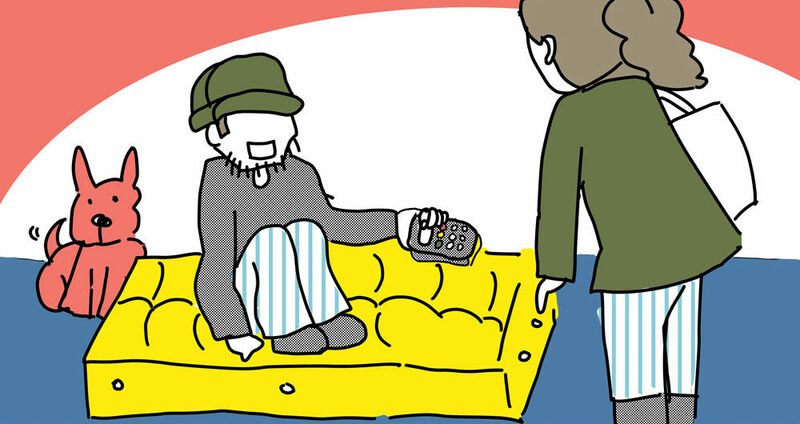 And a lot or people tend to overspend using credit card than hard cold cash. 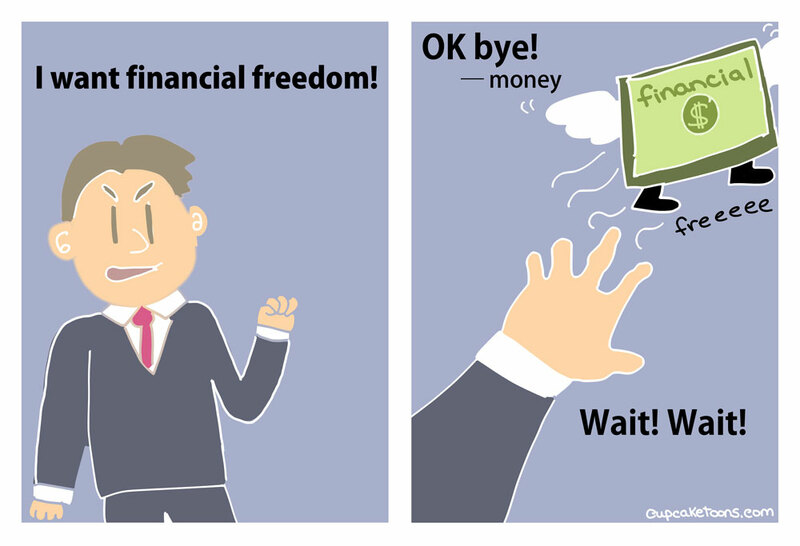 If you watch Gail Vaz-Oxlade’s show , “Money Moron” or “Til Debt Do Us Apart”, you see many couples spend way beyond their means and have excess credit card debt (interest rate on credit cards are outrageous). So the shock treatment Gail uses on them is to make them pay everything only by cash. 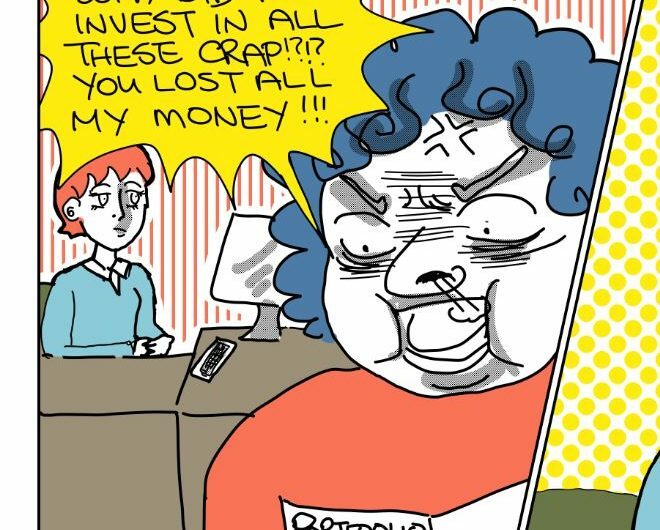 Holiday season is starting, watch out for maxing out on your credit card! Set a goal and budget and stick to it. 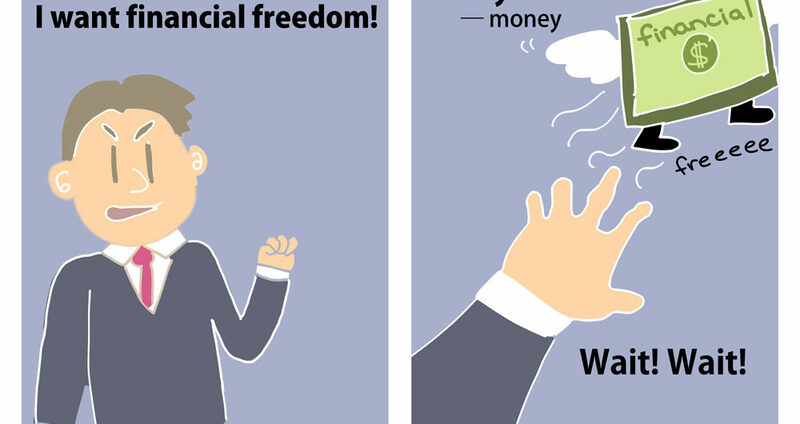 We all want financial freedom…or do we? Talks about many personal finance topics from insurance to investing, with stories set in ancient Babylon. 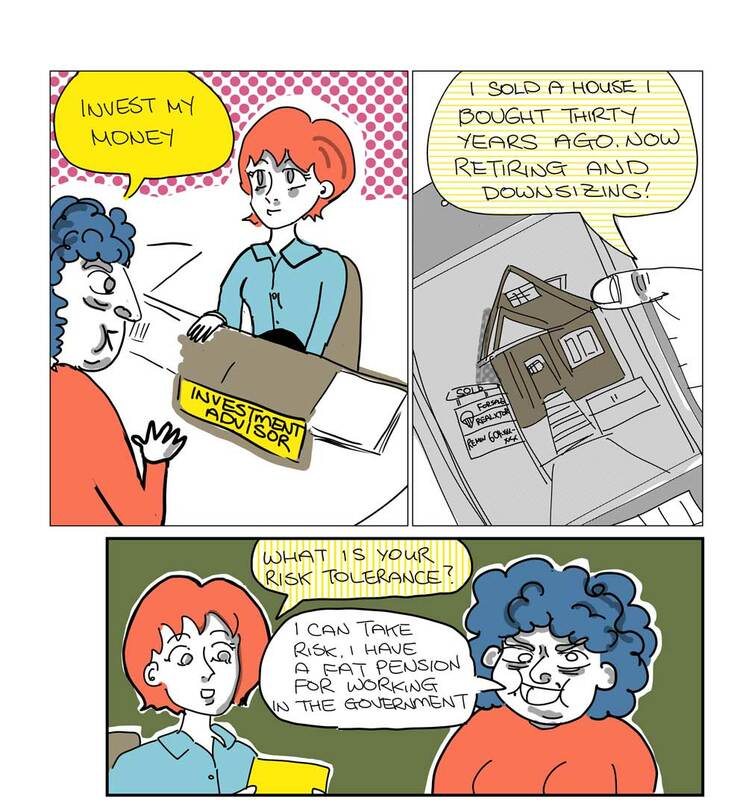 It’s not the high income earners like doctors and investment bankers who are the millionaires – they are often in debt because they spend beyond their means. Your humble neighbour, with the right mindset, could be a hidden millionaire. Talks about what traits are seen in the millionaire. You would’ve never guessed. If you didn’t grow up talking about money with your parents, this is a good start. Most of the media predicted a downfall in the stock market if Trump won, but Dow Jones hit all time high after Trump Victory. I wonder if there were many shortsellers. 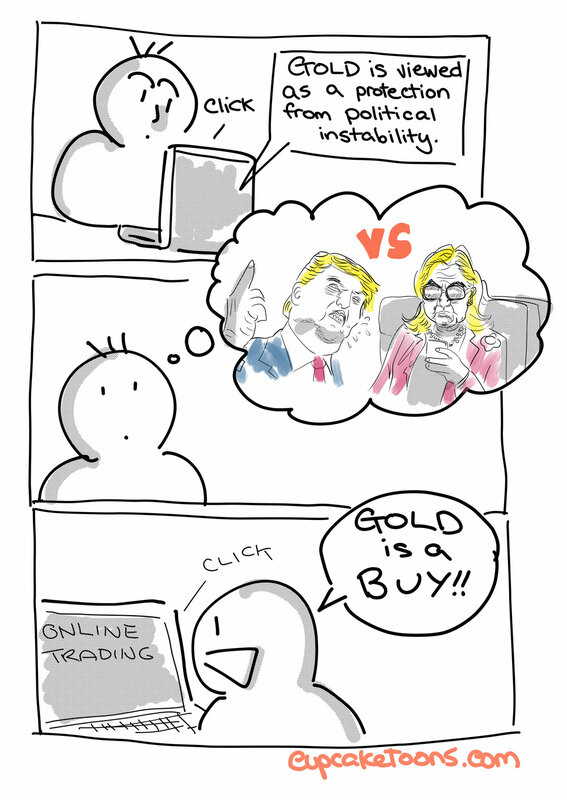 I don’t do short selling (too scared) but I bought one gold stock. My gold stock didn’t go up at all, it actually fell down a bit. Short selling is motivated by the belief that a security’s price will decline, enabling it to be bought back at a lower price to make a profit (from Investopedia). 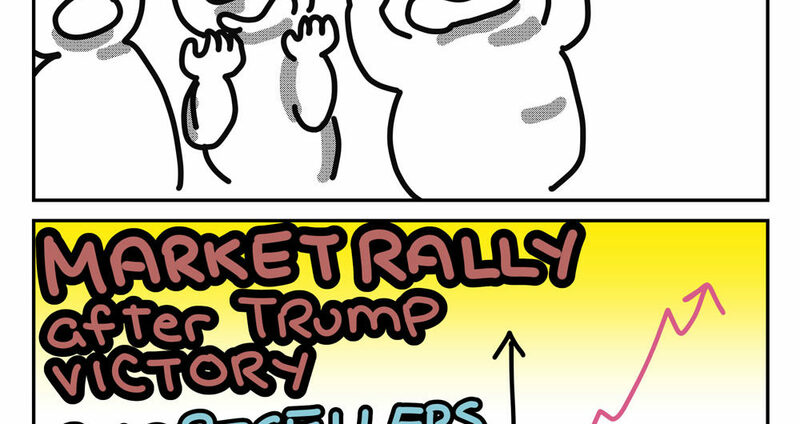 So if you thought Trump would win and that market would tank (since it’s not the status quo anymore) you may have short sold and your reaction would be like the above cartoon…because short selling wants the market to tank. That way they can buy back stocks for cheap and return them. BUT it comes with a lot of risk, because the sky is the limit in terms of stock price. 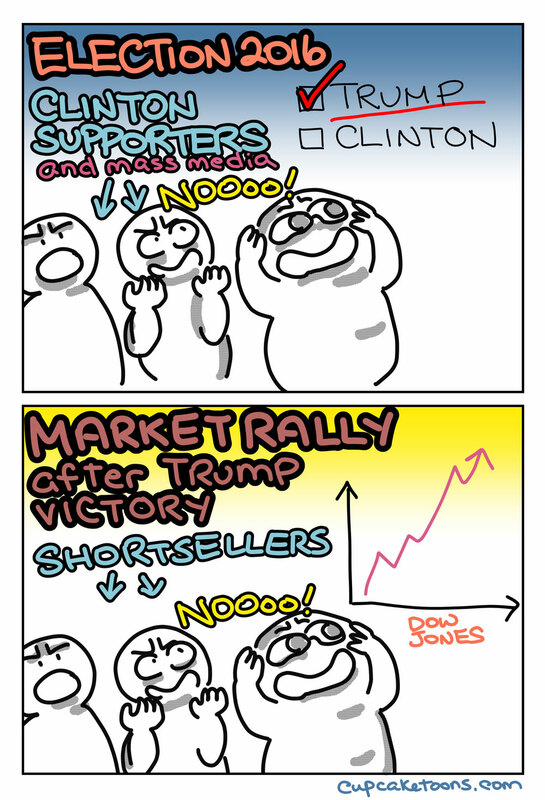 You have to eventually buy back a stock you short sold, so if price keeps going up, that makes the short sellers react like the above cartoon. 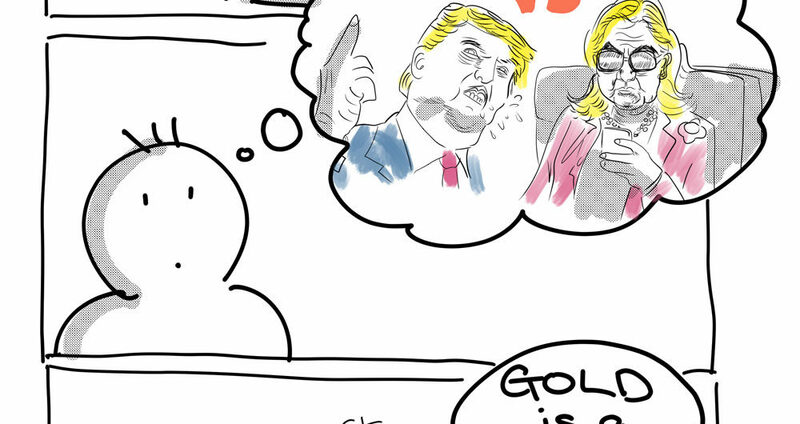 Cartoon inspired from reading this article about gold price and election. 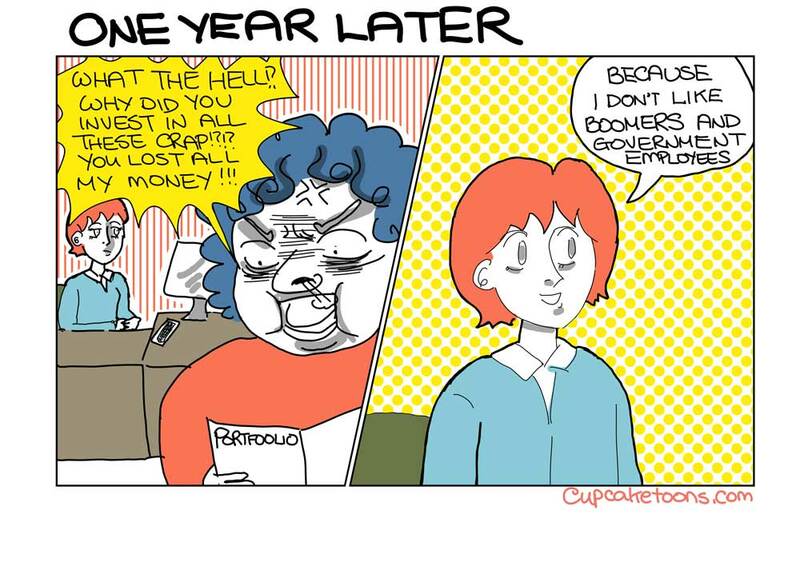 Cartoon about a Millennial Investment Advisor for a retired Boomer.